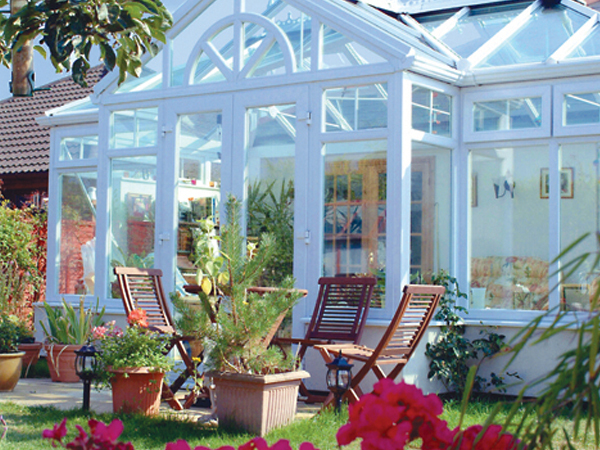 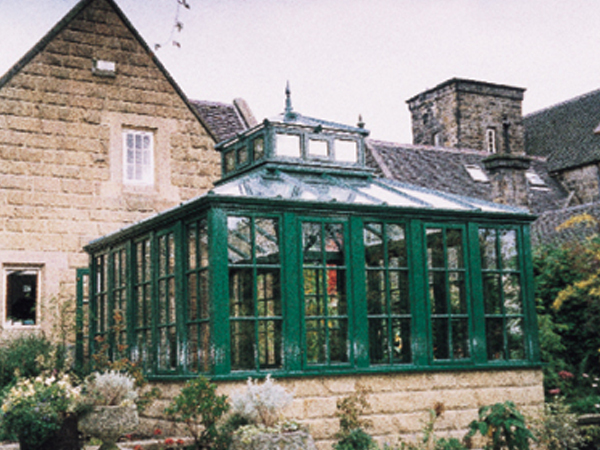 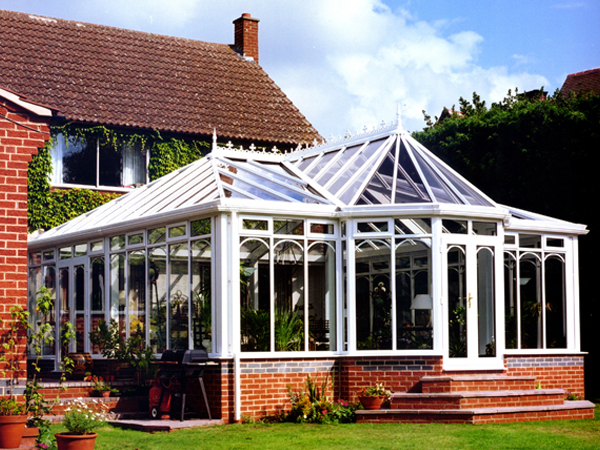 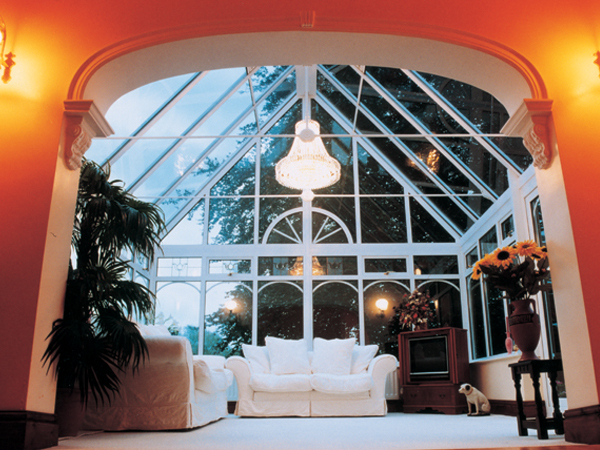 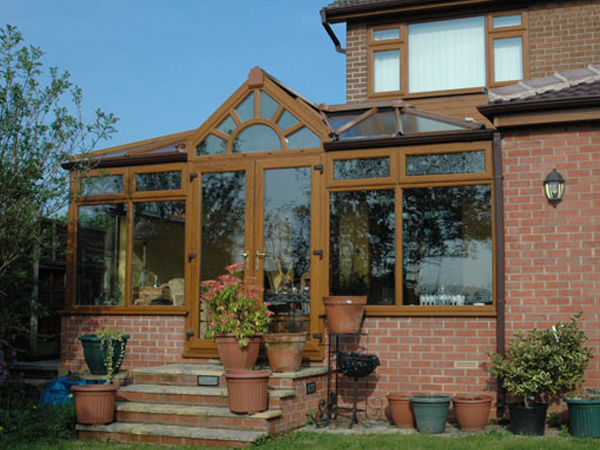 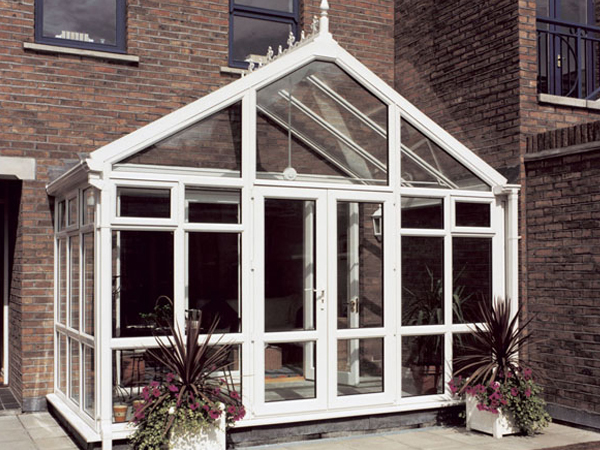 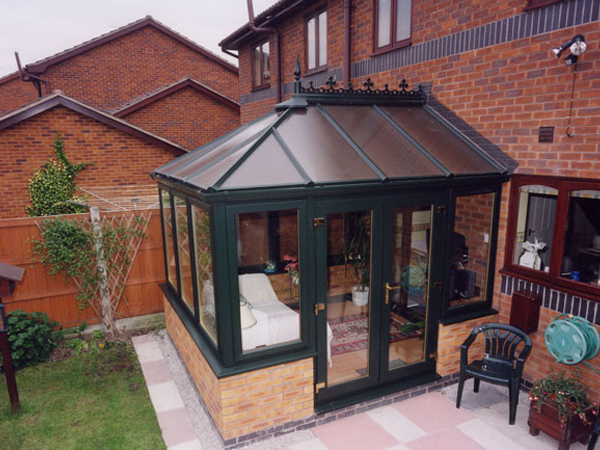 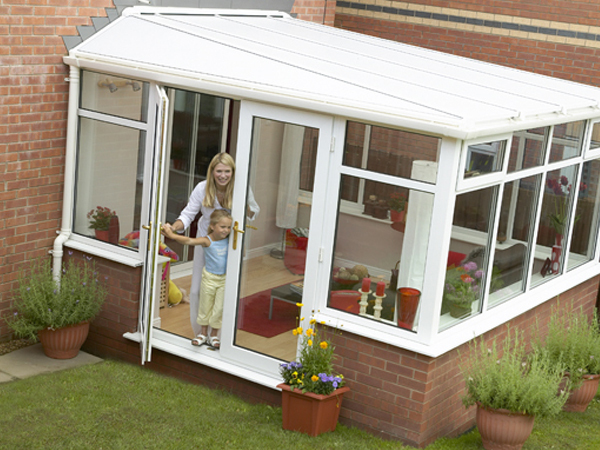 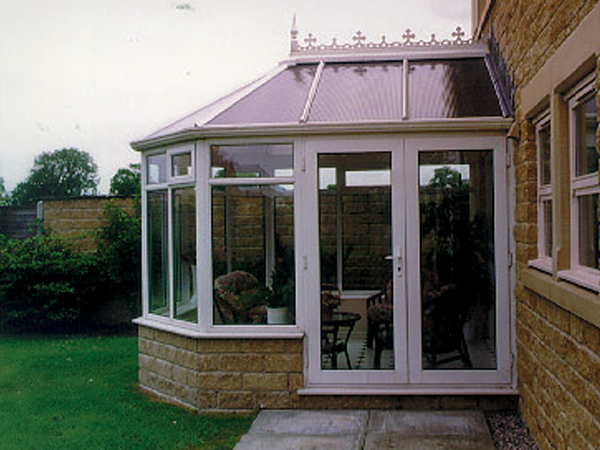 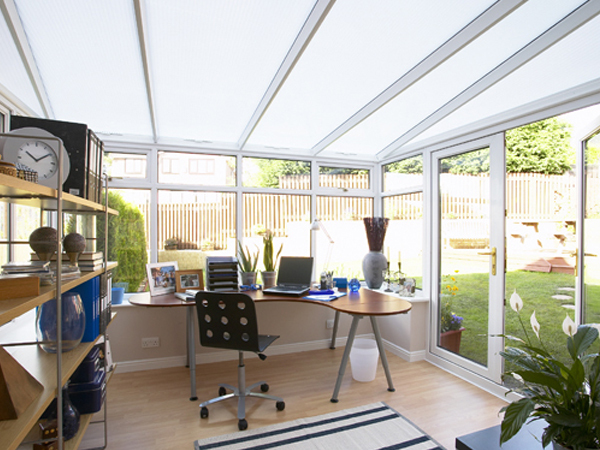 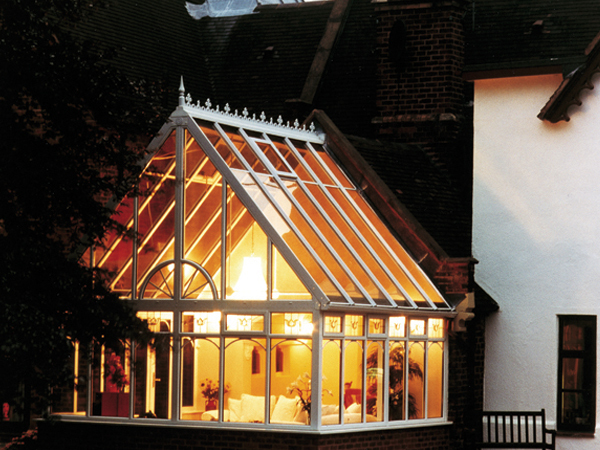 The premier window and conservatory company. 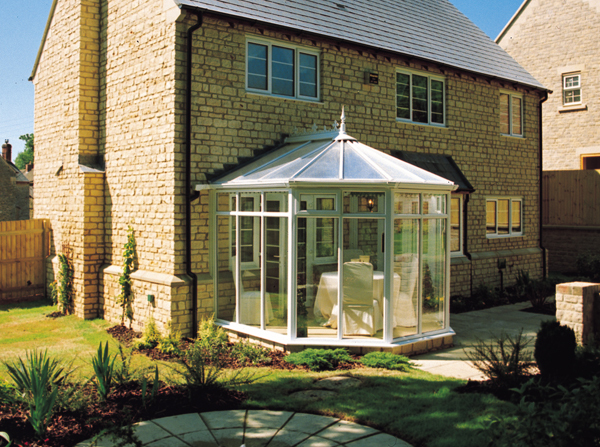 We will organise planning permissions and building plans for your peace of mind. 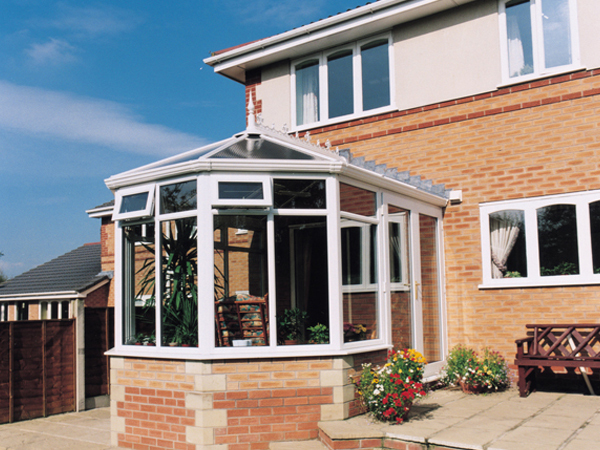 Novus provides a wide range of uPVC and aluminium building solutions developed over more than 29 years and was established in 1990, giving us an enviable track record. 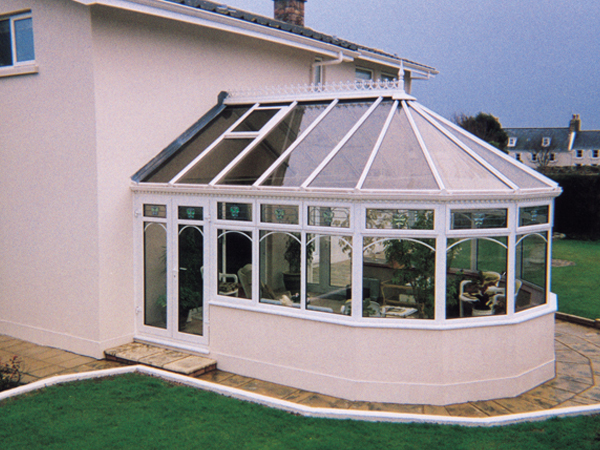 We are a family run, expanding business established 18 years ago and pride ourselves in every project we complete. 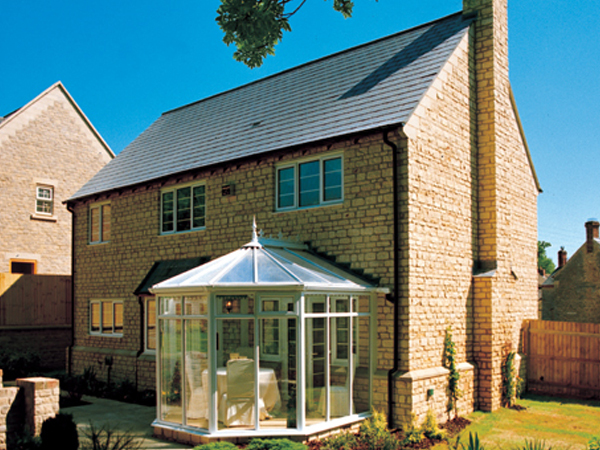 We are continually growing and our success is a result of our total commitment to customer service, providing innovative solutions to time, quality and budget. 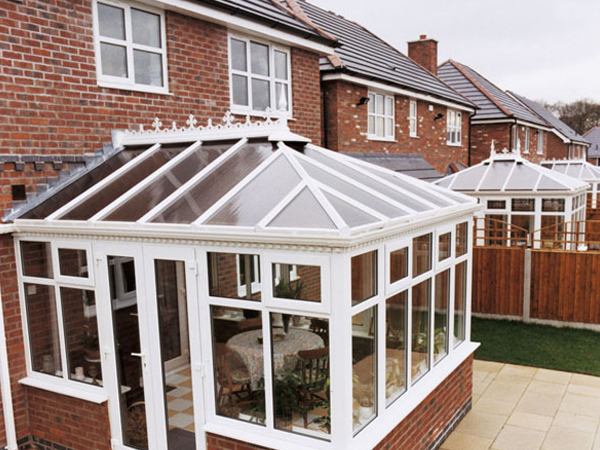 We personally oversee all the work undertaken and complete all projects to a high standard. 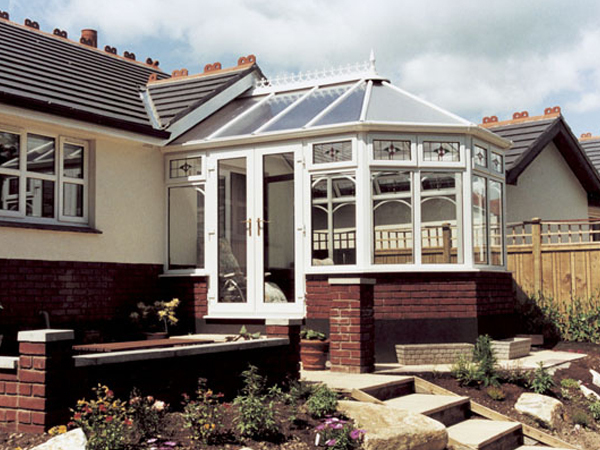 Get in touch with Novus Windows today! 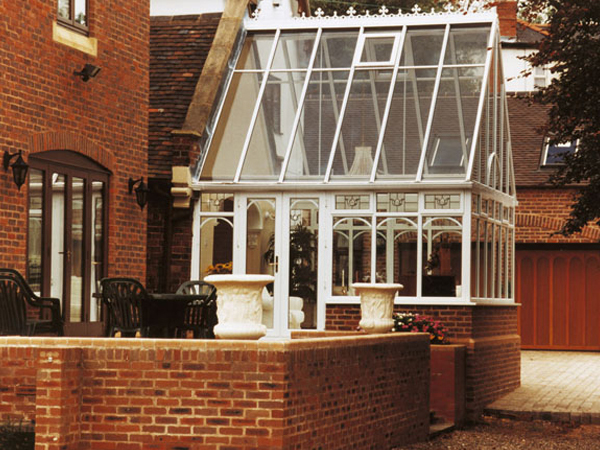 Novus provides a wide range of uPVC and aluminium building solutions developed over more than 25 years, giving us an enviable track record. 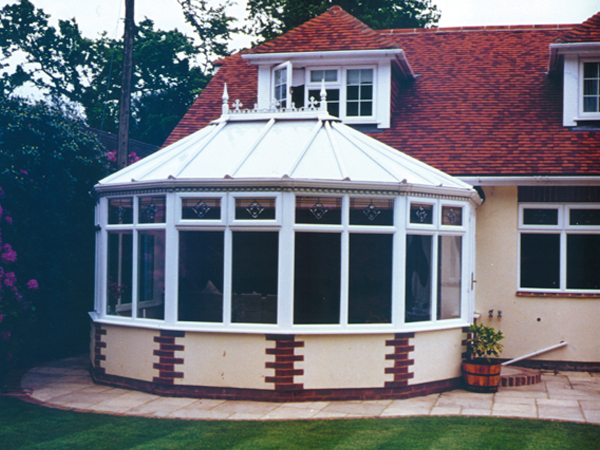 We are a family run, expanding business established in 1990 and pride ourselves in every project we complete.